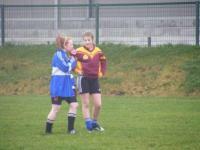 Connacht Post Primary Schools Senior B Fixture, St. Mary\'s Secondary School Ballina Co. Mayo v Glenamaddy Community School Co.
Connacht U-13 Development Blitz at An Sportlann Castlebar 19th November 2011. 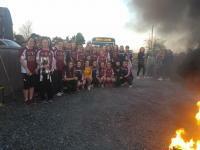 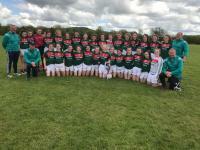 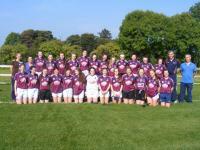 Connacht 1st Year Blitz in Burrishoole Co. Mayo, 9th Nov 2011. 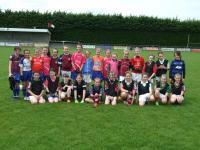 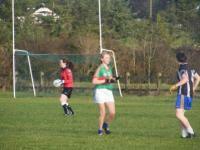 Connacht 1st Year Blitz in Knockmore Co. Mayo, 16th Nov 2011. 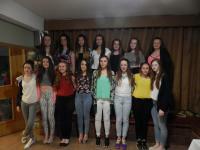 TG4 All Stars 12th November 2011. 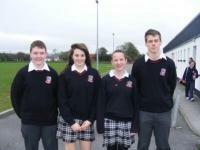 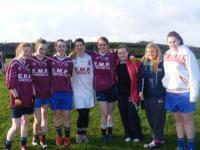 Connacht 1st Year Blitz at Ballinrobe Community School Co. Mayo 11th November 2011. 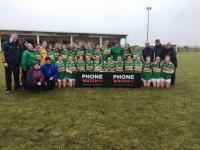 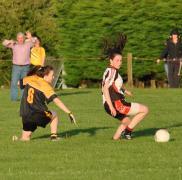 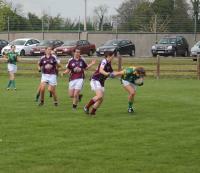 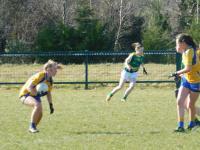 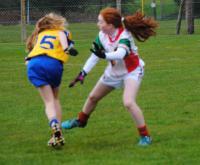 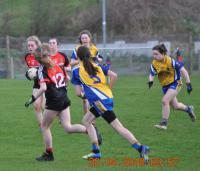 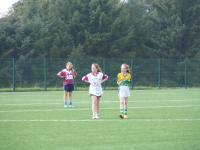 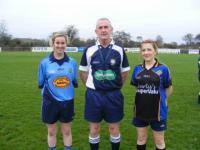 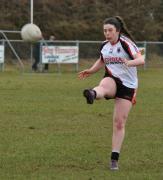 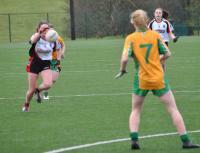 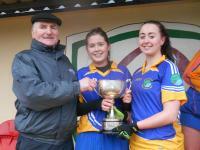 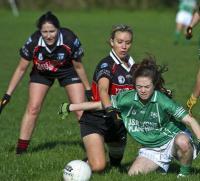 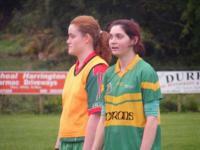 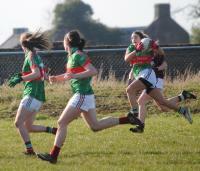 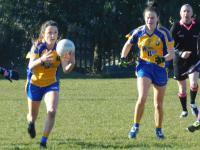 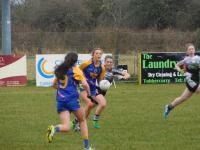 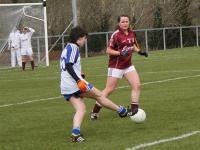 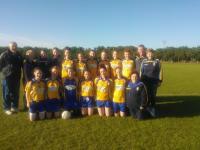 Connacht 1st Year Blitz at Naomh Muire Carrick-on-Shannon Co. Leitrim 10th November 2011. 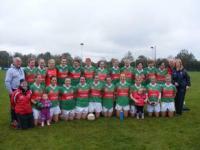 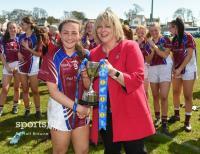 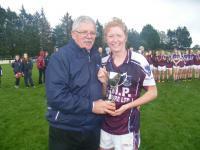 Tesco Connacht Intermediate Club Final, Caltra Cuans Co. Galway v Drumcliffe Rosses Point Co. Sligo 16th October 2011. 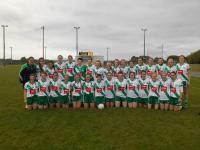 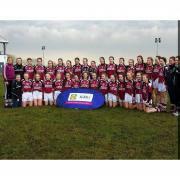 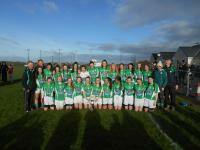 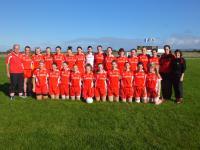 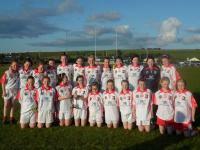 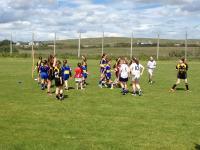 Connacht 1st Year Blitz in Belmullet Co. Mayo, 15th Nov 2011. 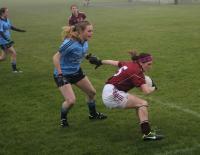 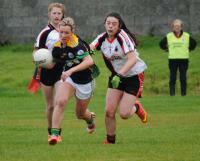 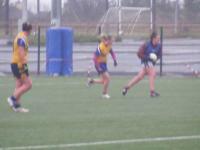 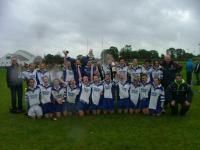 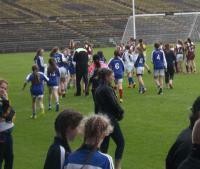 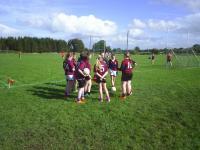 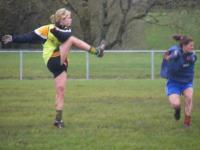 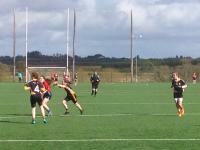 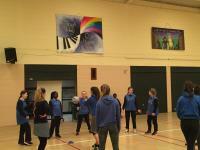 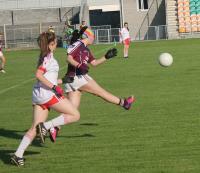 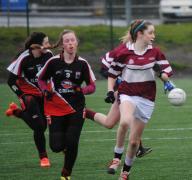 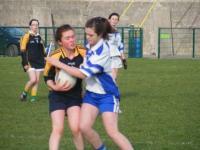 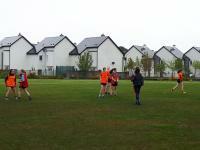 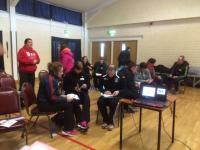 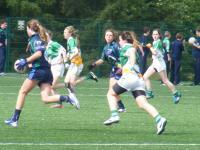 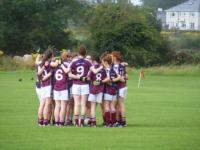 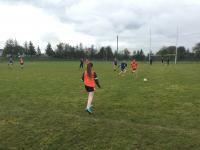 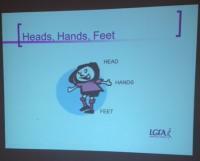 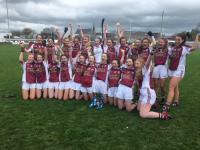 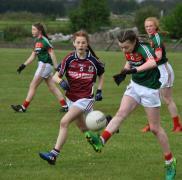 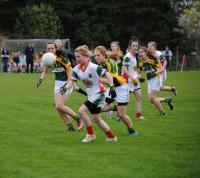 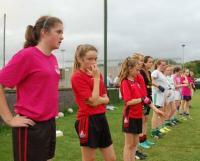 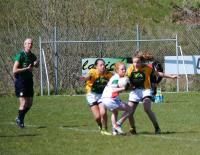 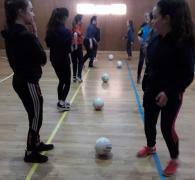 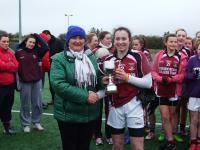 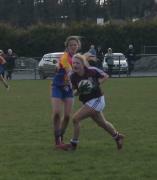 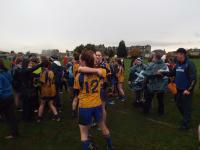 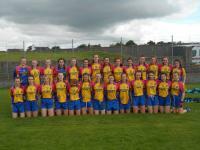 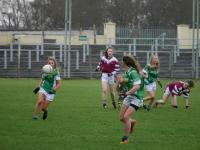 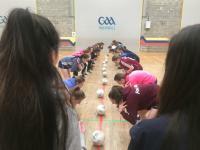 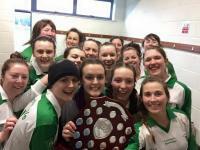 Connacht 1st Year Blitz in Tubbercurry 13th October 2011, St. Attractas & Ursuline College Sligo. 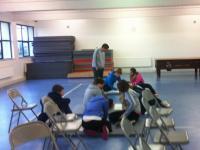 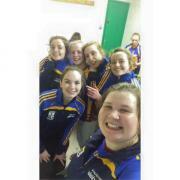 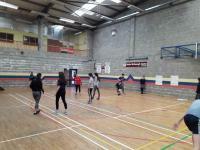 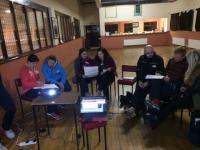 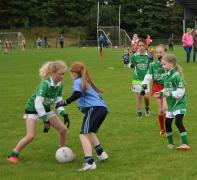 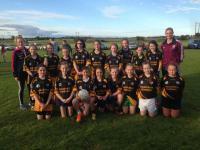 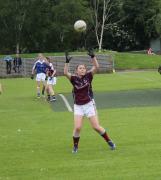 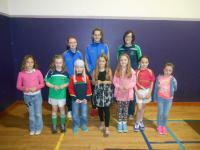 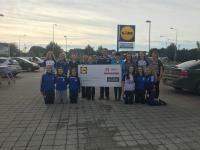 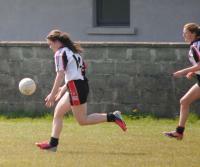 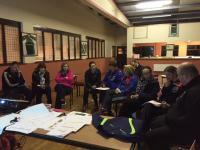 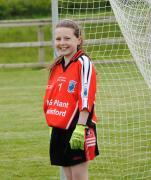 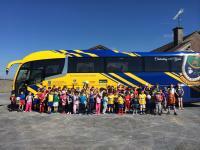 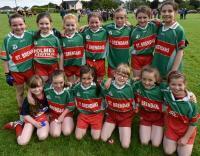 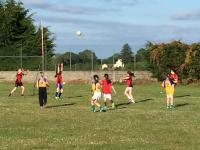 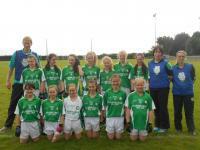 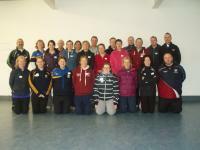 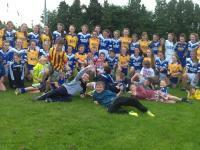 Connacht 1st Year Blitz in Calry St. Joseph\'s Co. Sligo, 6th Oct 2011. 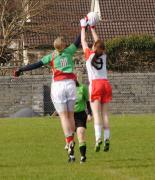 Tesco Connacht Senior Club Preliminary Round, Carnacon Mayo v St. Brendan\'s Ballygar Galway, 2/10/2011. 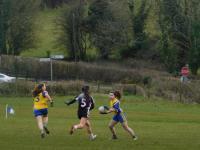 Tesco Connacht Junior Club Preliminary Round, Cloonacool/Tubbercurry Sligo v Western Gaels Roscommon, 1/10/2011. 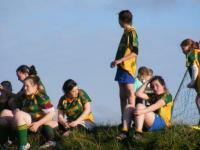 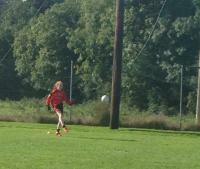 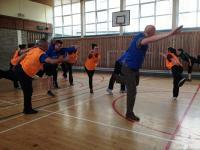 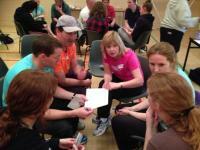 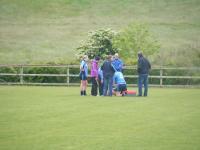 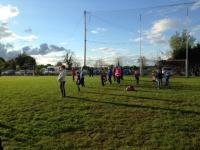 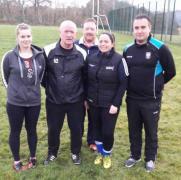 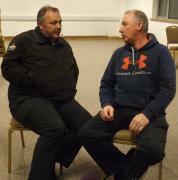 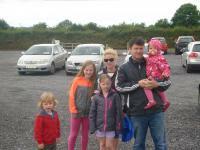 Kilmovee Shamrocks Training Session 2011. 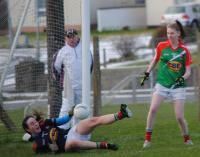 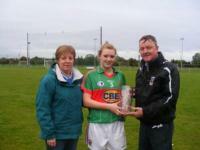 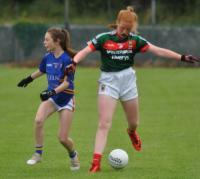 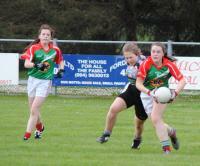 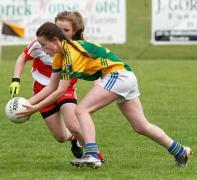 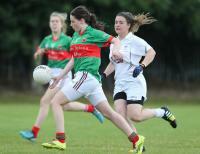 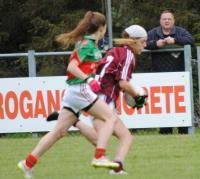 Mayo Minor C\'ship Final, Hollymount v Louisburgh 2011. 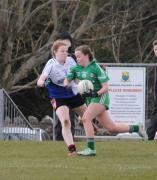 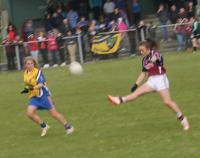 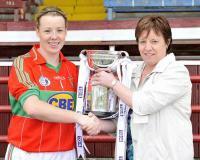 Mayo Senior County Final 2011, Carnacon v Kilmovee Shamrocks. 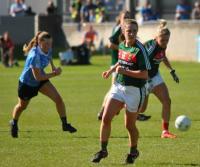 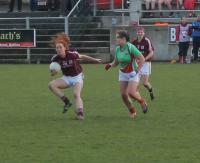 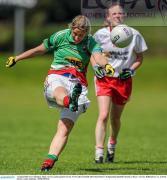 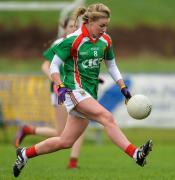 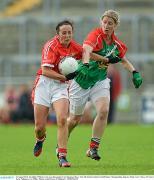 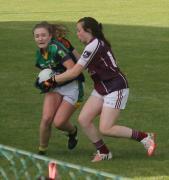 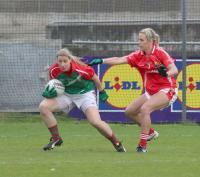 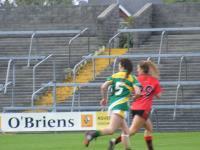 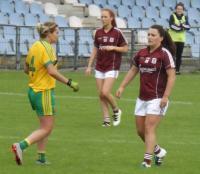 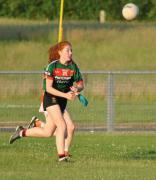 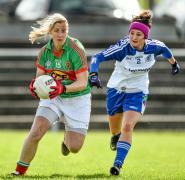 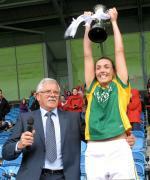 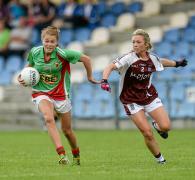 TG4 Snr C\'ship QF Mayo v Kerry 13th August 2011. 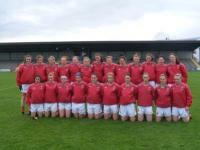 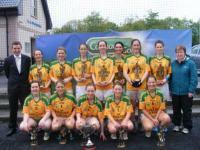 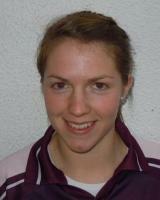 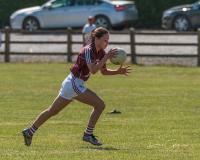 TG4 New York Junior Team 2011. 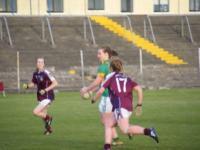 Connacht U-16 A Championship Final Galway v Mayo 27th July 2011. 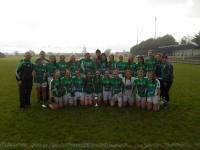 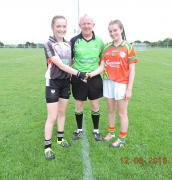 Connacht U-16 B Championship Final Leitrim v Roscommon 27th July 2011. 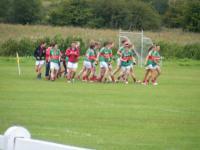 Connacht U-16 Championship 19th July 2011, Mayo v Roscommon Rd 5. 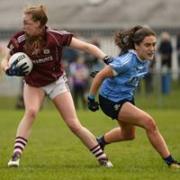 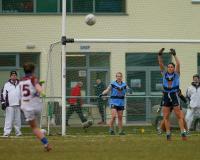 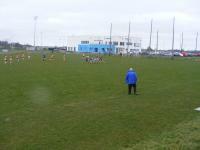 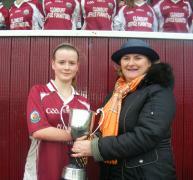 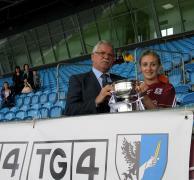 Galway Jnr Club 2011, Na Piarsaigh (Rosmuc) v Salthill Knocknacarra. 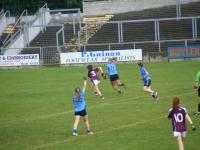 Minor A Championship All Ire SF Dublin v Galway 16/7/2011. 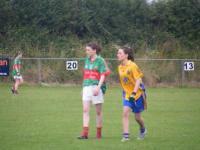 Minor B Championship All Ire SF Wicklow v Mayo 16/7/2011. 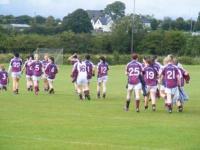 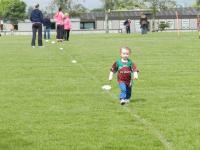 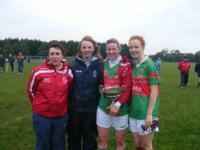 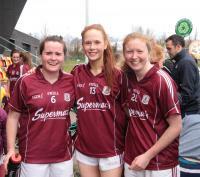 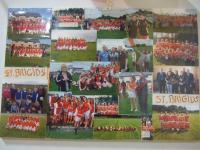 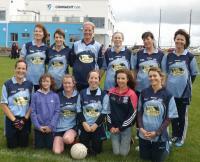 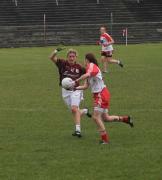 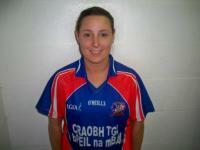 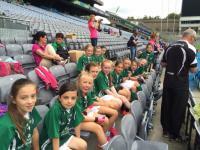 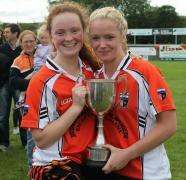 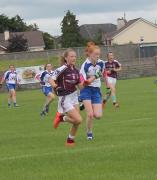 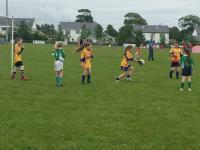 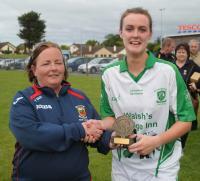 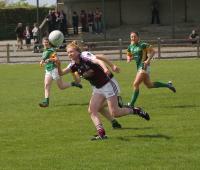 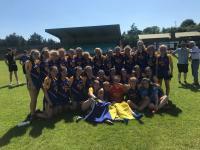 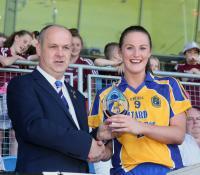 Gaelic4Mothers Blitz at Snr Connacht Final 10th July 2011, Claregalway/Galway & Eire Og/Roscommon. 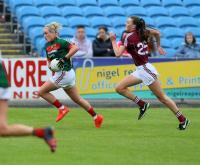 TG4 Connacht Senior Final 10th July 2011, Mayo v Galway. 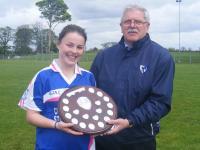 John Miller Connacht Minor B Championship Final 2011. 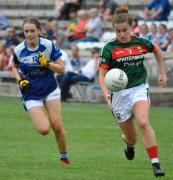 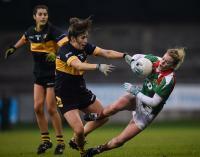 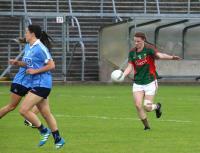 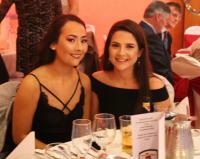 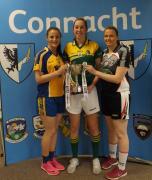 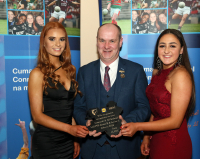 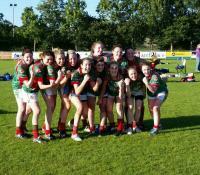 Mayo v Leitrim 2nd July. 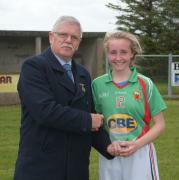 Mayo Div 1 U-14 Lge Final 2011. 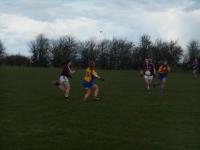 Moy Davitts v Westport. 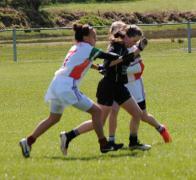 John Miller Connacht Mnr C\'ship Rd 5, 24th June 2011, Leitrim v Mayo. 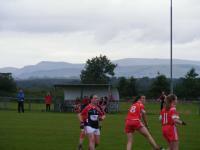 TG4 Connacht Snr SF, 26th June 2011, Mayo v Sligo. 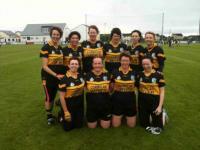 Connacht Gaelic4Mothers, Ballyhaunis Co. Mayo 25th June 2011. 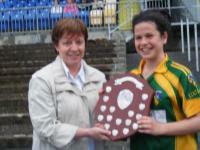 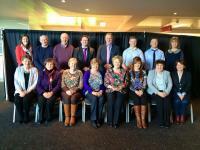 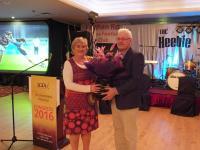 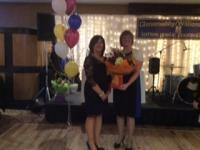 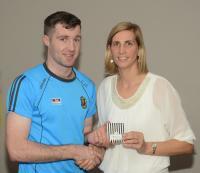 Connacht Gold/Breaffy House Resort Connacht Snr/Int/Jnr 7\'s Club Winners & Runners-up 2011. 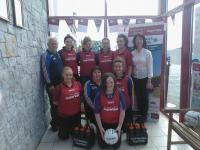 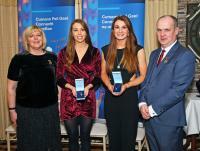 Bord Gais Energy Team of the Lge 2011. 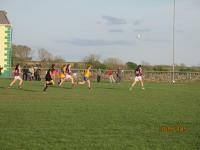 John Miller Connacht Mnr C\'ship Rd 3, Galway v Leitrim 20/5/11.